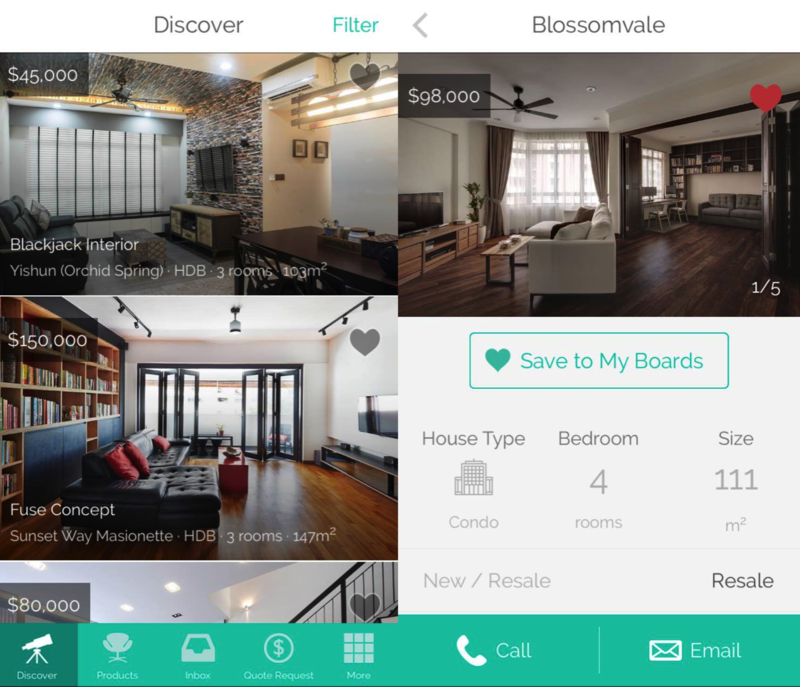 Qanvast: The Only Singapore Interior Design App You Need? If you’ve ever faced the mountain that is home renovation, then you would know that looking for reliable information on designers, products, and prices can be horrible. Planning for home renovation — either for a new home or to give the one you have a face lift — can be tiring and frustrating, especially when you’re looking through your hundredth website without much success. Singapore-made app Qanvast is looking to tackle just that. 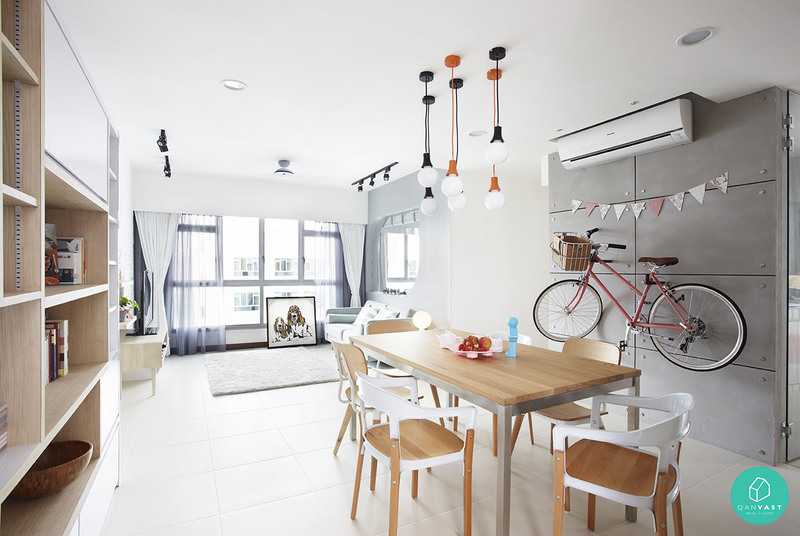 The man behind the idea, Chee Yang, was inspired by his own experience in trying to renovate his home. He discovered that he had trouble looking for reliable information, and often had to resort to magazines and even word-of-mouth to get a good recommendation. The process was much more difficult than it had to be. A play on the word “canvas” — as in, the ‘blank canvas’ that your house is before it’s transformed into your home — Qanvast may be the only home renovation tool you need. Its Airbnb-like Discover tab allows you to look through projects in Singapore that suit your style, tastes, and budgets, and this is combined with Pinterest-inspired boards that feature actual products and even appliances that you can purchase locally. 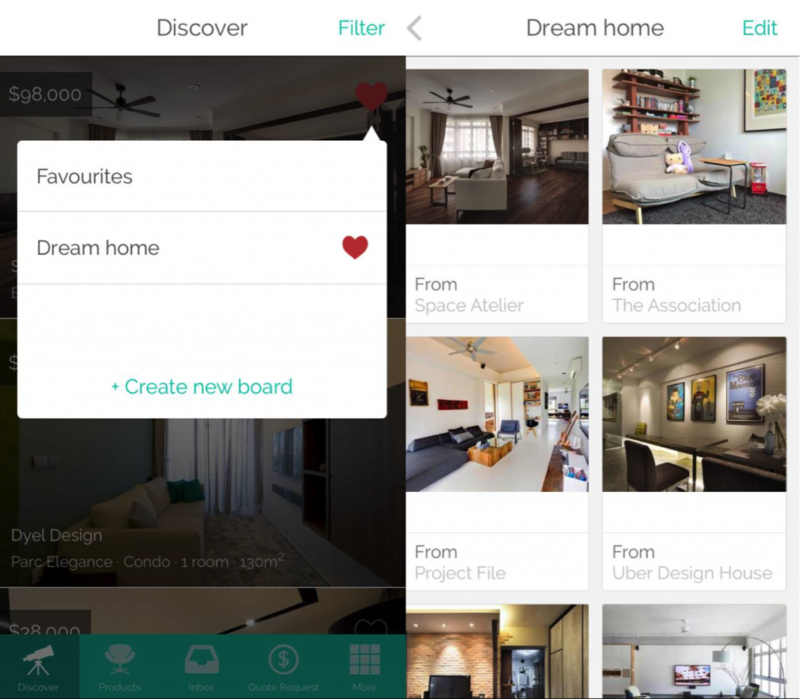 The app, basically, gives you all the fun of planning your new home — with practicality built into it. The inspiration boards and Discover tab are also built with actionables; they allow you to email or call stores or designers for the look and specific product that you want. One of the most tiring parts of house renovation is also calling up designer after designer to get quotes, especially with so many details to take into account. 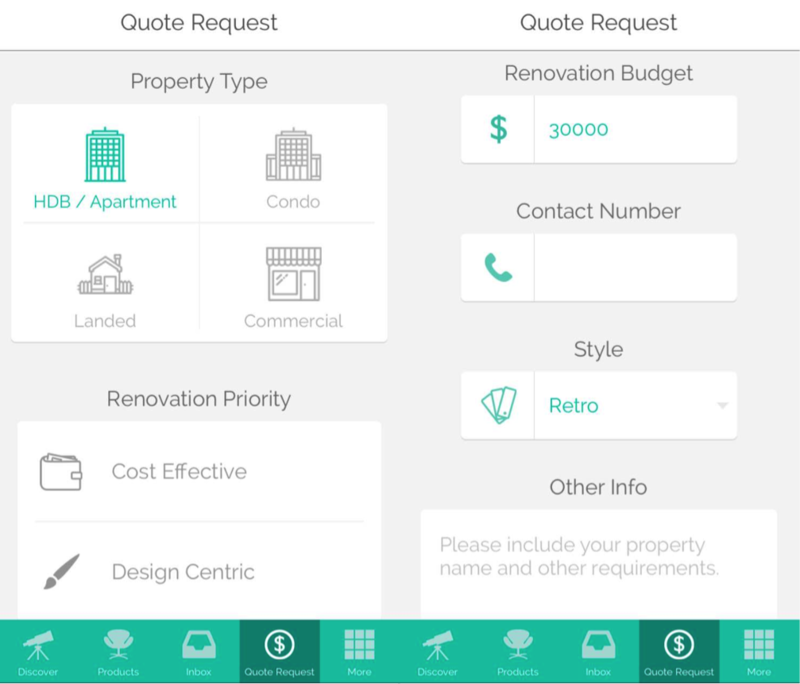 Qanvast tackles this problem directly, allowing users to simply put in details about their renovation plans, like the size and type of your space, budget, style preference (minimalistic or Scandanavian? ), and renovation priority. Put in your number, and Qanvast will direct some of the 120 designers currently on the platform to you. It really doesn’t get much more fuss-free than that. < Since its launch in Q1 of 2014, Qanvast has been steadily growing a community of approximately 10,000 users. According to Chee Yang, a Qanvast website is also in the works, as some of their users still prefer desktop browsing. They currently have an editorial website that provides content to inspire home owners on their renovation journey. One of their blog posts — "Your Dream Home For 25K" — was especially popular, and even went viral. While a majority of their users are “digitally savvy, first time home owners” in their 20s and early 30s, or “up-graders” in their mid 30s and 40s, this app could easily be a Pinterest substitute for anyone dreaming or planning for their future home. While visualising your dream home, you can remain rooted within a platform offering real avenues to achieve that dream, and Qanvast has shown that it isn’t that hard. Qanvast is available on iOS and Android.